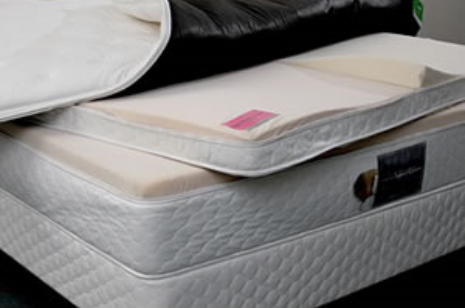 We fit you with the perfect bed and can even put two sleep surfaces in the same bed! Higher Quality beds for hundreds of dollars less than the other brands. 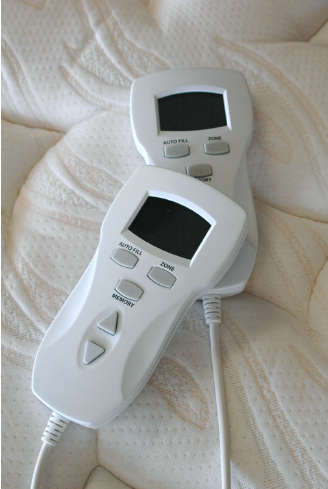 We also have a pressure mapper that shows how our beds give you a better nights sleep! 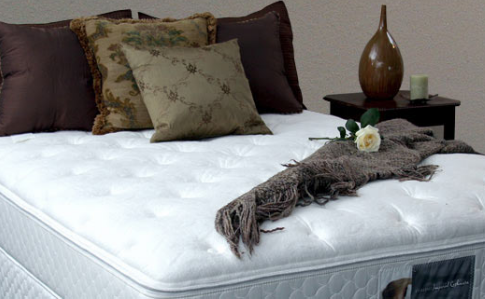 All of our beds are an interchangeable component based Sleep System, and can be customized to individual preference. “We love our new Custom Comfort Bed! I like my soft side and he has his firm side…. and now we both sleep like babies!